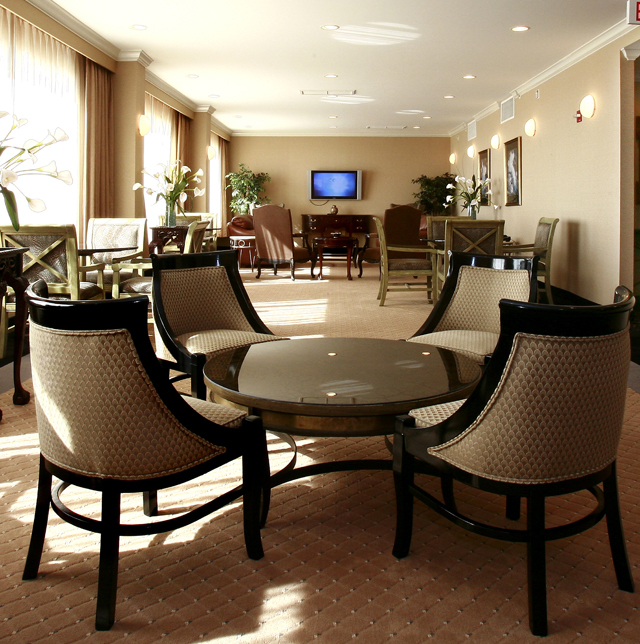 The Pensacola Grand Hotel’s unique combination of conference, dining and entertainment facilities ensures that you can conduct business and find time to relax afterward – without ever leaving the premises. Our Certified Meeting Planner, Jan Chapman, one of the only CMP's in the area, is available to assist in every detail of your event. Our meeting rooms and executive board room provide motivating settings for executive meetings. 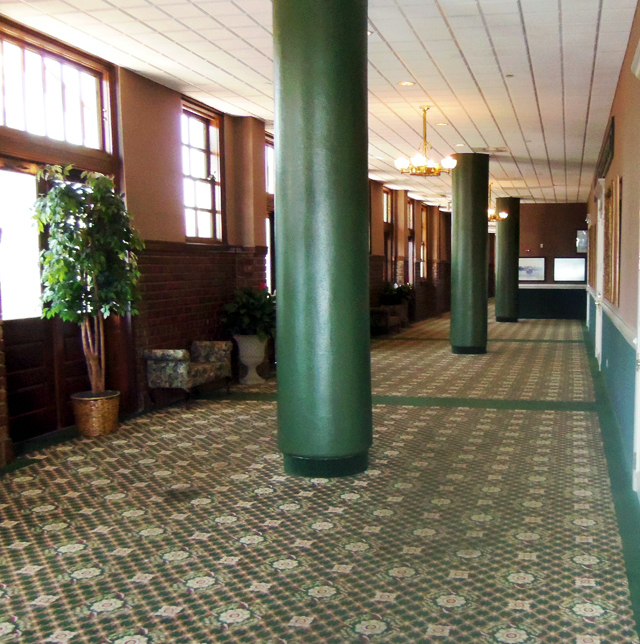 With a total of 7,584 square feet of meeting space and an additional 1,264 square feet of exhibit space, the Pensacola Grand Hotel is the perfect setting for your next meeting or conference. 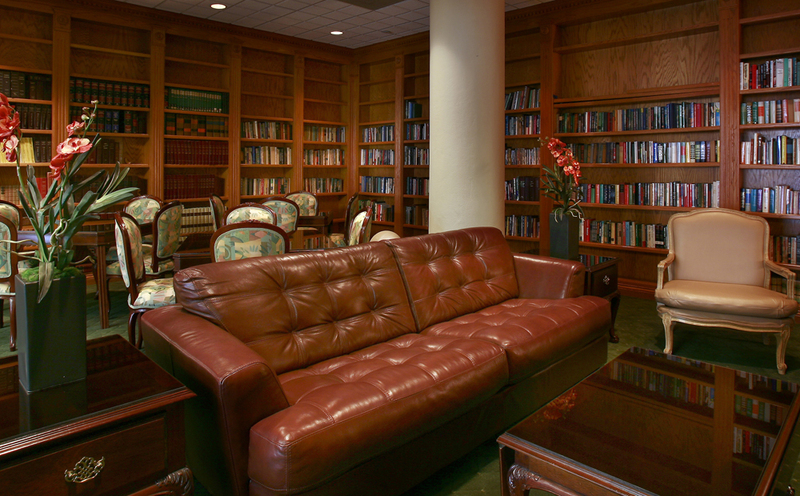 After your thirst for knowledge has been quenched and it’s time to unwind, the Pensacola Grand Hotel offers many choices from relaxing in our library, casual dining in 1912,The Restaurant or enjoying a relaxing beverage in CAVU, our Naval Aviation themed lounge where you will find an extraordinary collection of Naval memorabilia. From a warm welcome as you check in, to a gracious goodbye at checkout, you’ll find our professional staff cordial and accommodating; our rooms comfortable and inviting; our meeting and banquet facilities remarkable.